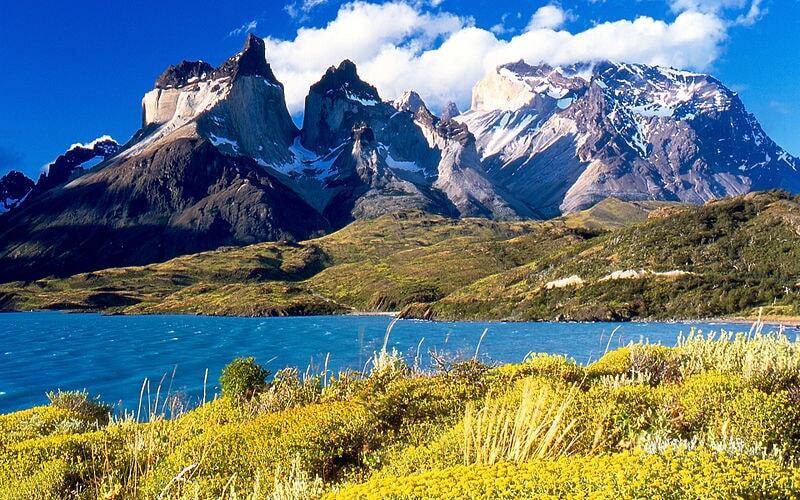 Chile is going to join the most nature-dedicated countries in the world for its gigantic conservation plan. 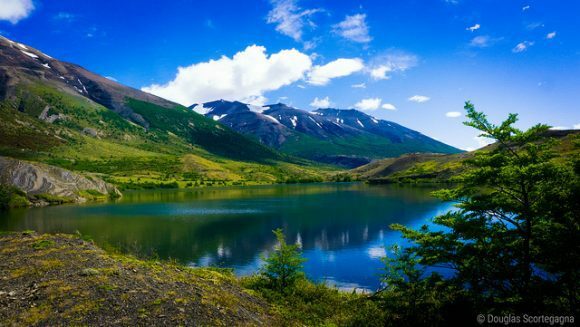 By February 12th, Chile has announced that it will dedicate at least 10 million acres of its land for natural conservation. At least 10 million acres land is going to be converted into protected area, which account for five new national parks and the rest is going to the expansion of three already established natural parks. This is the biggest donation of natural park ever recorded in the human history. It is an important news to notice since the size of land to be converted into natural conservation is enormous. 10 million acres is four times the size of Yellowstone National Park, and it is almost the size of Switzerland. 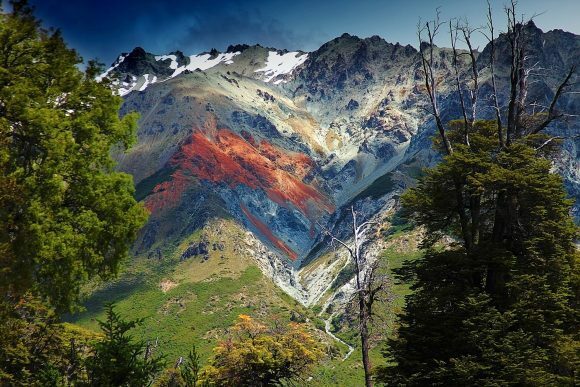 This official land donation is the result of long time negotiation between the Chilean government and Kristine Tompkins, former CEO of outdoor retailer Patagonia, accompanied by her late husband Douglas Tompkins. 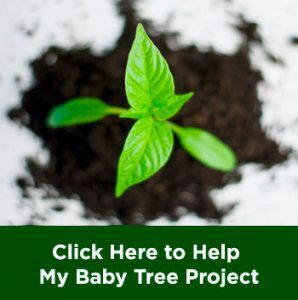 In the donation itself, Tompkins is donating a million acres by herself. “There’s never, to our knowledge, been a larger expansion of a national park system that was prompted by a private land donation,” said Tom Butler, vice president of conservation advocacy at Tompkins Conservation to Huffington Post. 10 million acres of land given to natural conservation is not a small donation. However, the Chilean government’s decision to prioritize natural conservation among other things makes a sense if we look on the biodiversity of the country. Chile is the home of high variety of plants and animals, and most of them are native or have gone extinct in other areas. In fact, more than half species inhabiting the country is unique and cannot be found anywhere else on earth. The geographical feature of the country itself is also very unique. Flanked by Pacific Ocean and Andes, this country has its lowest surface and also one of the highest highland in the world. Not only that, the elongated shape of the country itself allows it to have many kinds of natural phenomenon, from desert to glaciers. To protect such prosperity in the nature, Tompkins realized that the only way is by conserving more lands on the country. That’s why she and her late husband never quit battling for government’s agreement to conserve more land in Chile. After a long effort in conserving the nature, Tompkins as the pioneer of this idea feels proud of the result. It was not an easy battle however, she and her husband once ever accused of attempting to spark a rebellion movement back there. She once also accused to be a spy of CIA who tried to infiltrate Chilean government because of her insistence. However, time over time she managed to build the trust of Chile that the only intention she and her husband had was to conserve the nature. “I know that if Doug were here today, he would speak of national parks being one of the greatest expressions of democracy that a country can realize, preserving the masterpieces of a nation for all of its citizenry,” said Tompkins. 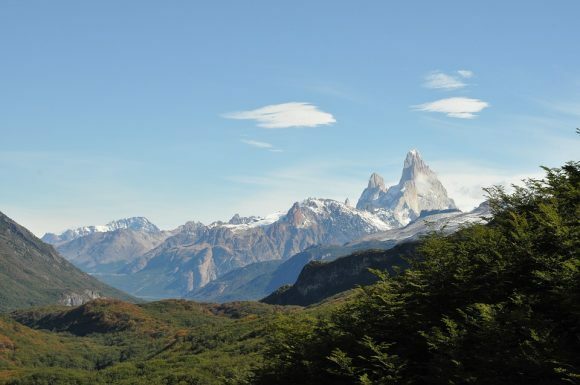 Chilean President Michelle Bachelet honored the effort made by the Tompkins couple and finally granted their wish to conserve more land. She did it with no regret and even proudly mentioned it in her twitter account as “Big day for Chile”. Donating that much of land for natural reserve may seem like a reckless move in economic side of the country. 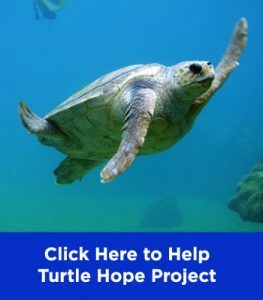 This conversion for conservation means that there will be no natural resource exploitation which results in less resources to be traded. Looking on the status of Chile as a developing country, it means that the economy in the country is still unstable and prone to any pressure from outside world. That’s why, it is highly tolerable to question their decision to prioritize their dedication into nature on top of national economic growth. However, scientists have proven that this point of view is wrong, donating to natural conservation will actually boost the economy of the country if managed well. Local economy will be boosted by this decision which then may mitigate the national poverty level. 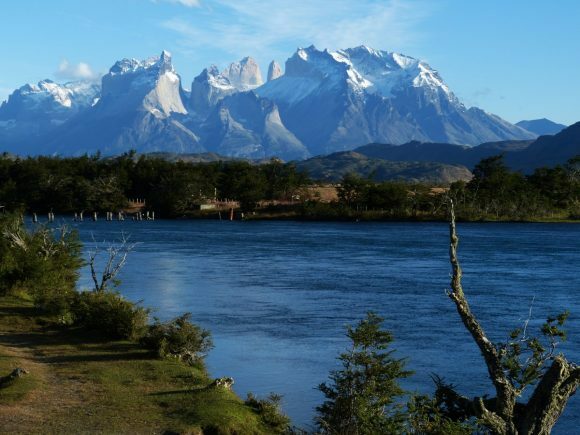 “These parks are really putting Chile on the map, in the broader eco-tourism sense. They’re all fully open to the broader public, and they’re being integrated with rewilding programs to bring back or reintroduce charismatic species such as pumas,” said William Laurance, ecologist at from James Cook University. It is proven by the data about international tourism in Chile. In 2016, 5.6 million tourists visited the country, and most of them did this to witness the prominent natural reserve. Compared to data collected in 2002, the number of tourists visited Chile in 2016 was four times higher. This donation for natural reserve can be seen as a sacrifice of resources by the country to protect the nature. Aside from its natural significance, the decision to commit to nature is a great example for any developing country in the world. “Chile is still a developing country, with a large history of development and resource exploitation, in most cases overexploitation. If Chile can take this gigantic environmental measure, there are few reasons why developed nations cannot act as well,” said Bachelet. There are many other developing nations in the world with bigger land and more unique biodiversity than Chile which have not dedicated themselves to the nature. Instead, they throw all of their energy to natural resources exploitation. By looking on the Chile’s economic growth from eco-tourism, other developing countries can learn that dedication to the nature will pay them back much more than conventional way of exploitation. “For every dollar you invest in national parks, you get 10 back. It’s more profitable than copper,” said Hernán Mladinic, the executive director of Chile’s Fundación Pumalín.